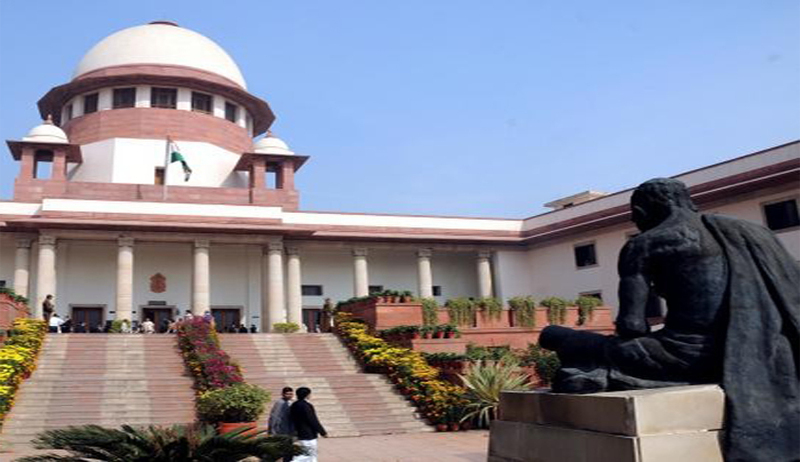 The Supreme Court of India rendered relief to a Higher Secondary Certificate (HSC) student, Partha Vidhani, afflicted with learning disability to have the provision of a writer for his last two board examinations. On Monday, the apex court of the nation overruled the verdict given by the Bombay High Court. The HC on 25th February rejected the plea of the ‘slow learner’ from having a writer for his assistance in his last two examinations. The SC has adjourned the case for two weeks. The appeal was revoked as per the contentions made by the Maharashtra State Board that the aid of a writer is only allowed to wards who are deaf/mute, blind, physically disabled and spastic. In the aftermath of the judgement, Vidhani approached SC and got an interim relief on 27 February for a writer for his HSC exams till Monday. As the board wanted to file a counter affidavit, the matter was adjourned for two weeks. "We are grateful that the SC considered our case and helped our son by allowing him to take his exams with a writer. Hope that the final outcome also comes in such a way that will help many such students" says Jayesh Vidhani, father of the ward. As reported by Advocate Ameya Gokhale, counsel for Vidhani, the court has given interim relief on March 12 and 14 with a writer. But, relief is subject to the final outcome as the board intends to file a counter affidavit.